which is Alicia. Congratulations, Alicia! Send your name and address to cardsformen@donnasden.co.uk and I'll pass them on to our sponsor to send out your prize. I'm soooooo jealous! Well done to all of you, grab our top 3 badge from the side bar and add it to your own. So that's it for now. If you haven't entered our current challenge, why not take a look now and have a go. wooo hoooo thanks so much for chosing me for top three winner! Oh awesome! 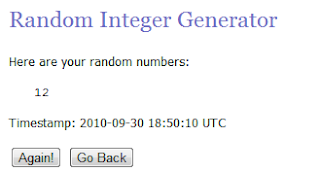 Thanks for randomly picking me as the winner!!! I am very excited. Congratulations to all the winners.